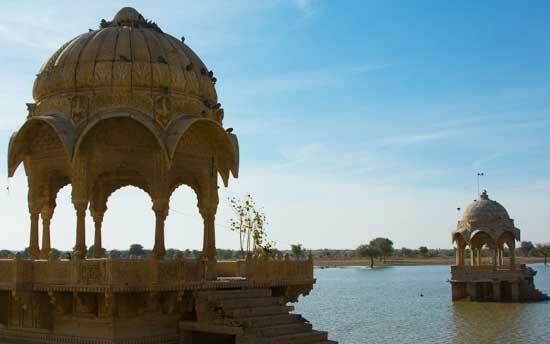 Rajasthan, land of kings, but also of forts, palaces, camel trains, villagers in colourful traditional clothing, vast deserts, and a whole lot more. 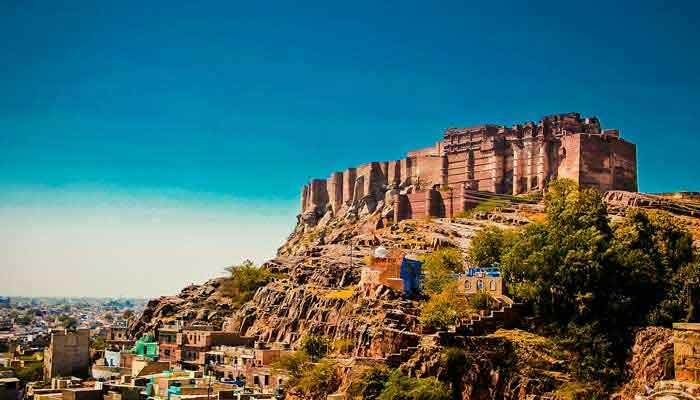 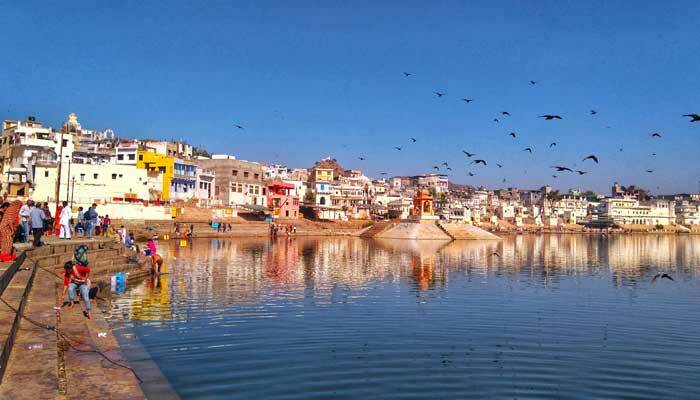 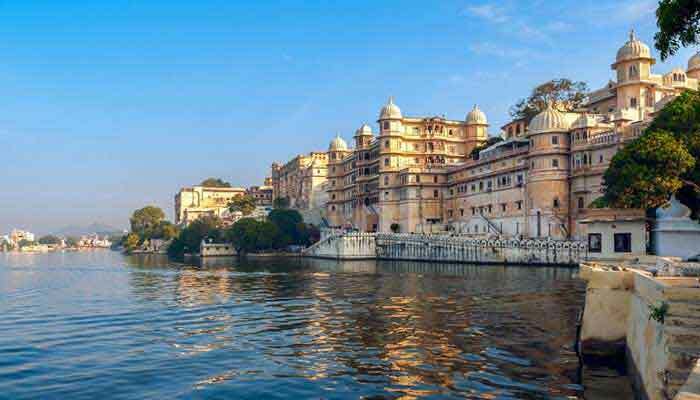 Easily the most visited state of India and a magnet for travellers from around the world, there are parts of Rajasthan which are edging towards being a bit over-exposed to tourism, but happily for the visitor, this vast state has many layers, and a lot of places still waiting to be discovered. 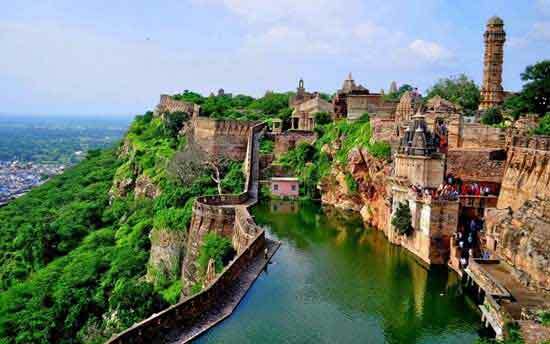 Indian Panorama can help you explore Rajasthan in the way which best suits your interests- cities, deserts, villages, wildlife- we will customise a plan to ensure you never forget your time in Rajasthan. 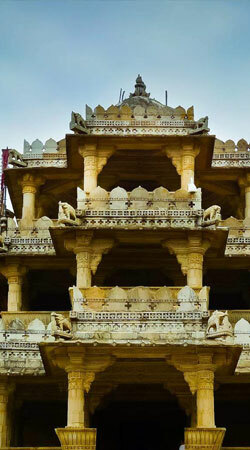 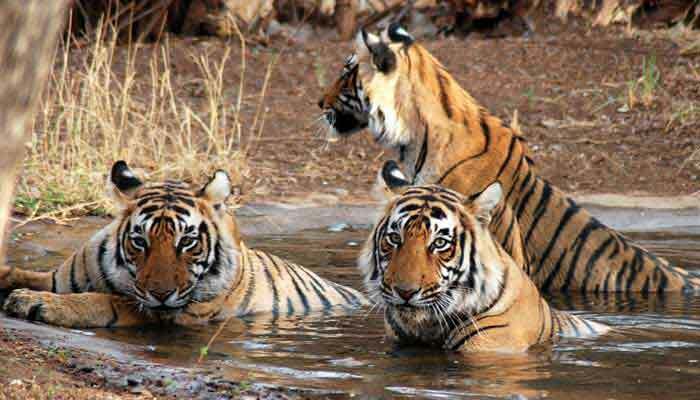 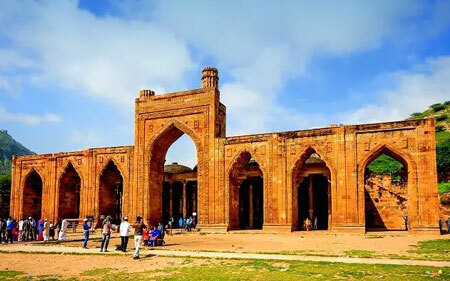 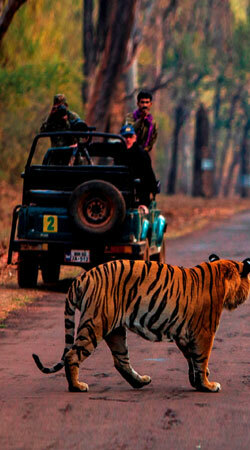 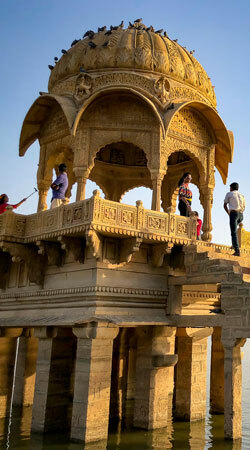 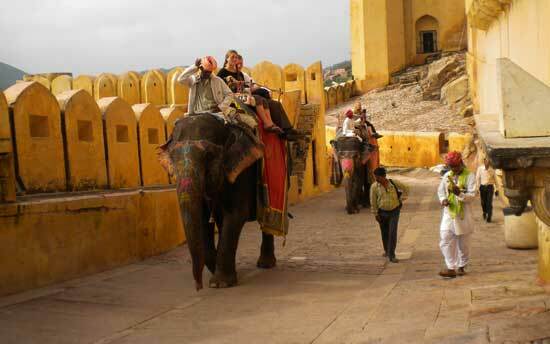 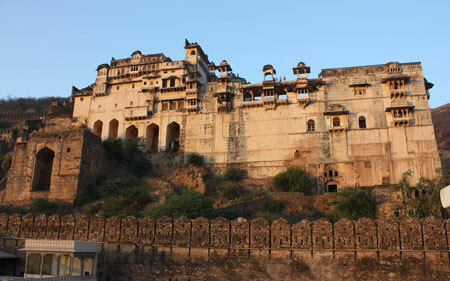 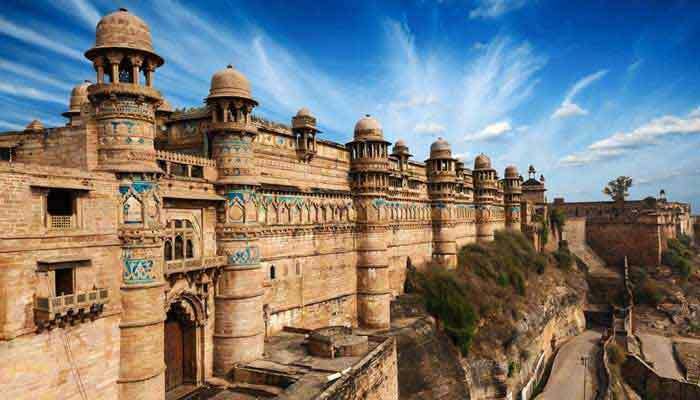 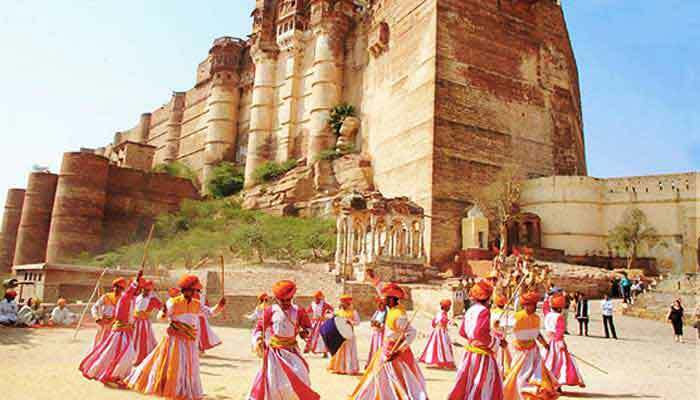 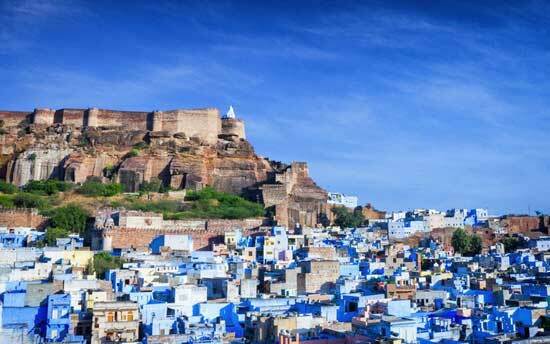 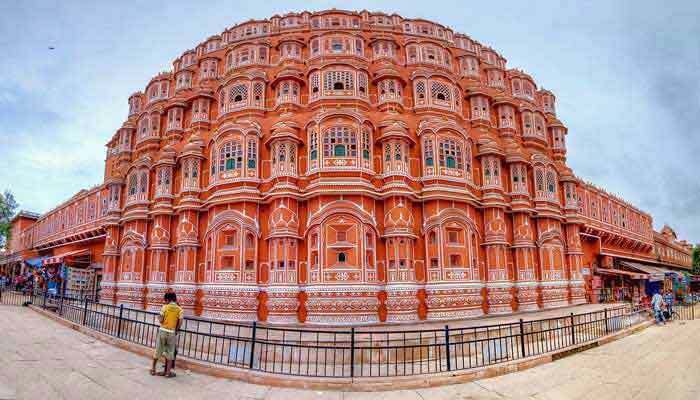 The most popular destinations of Rajasthan have been listed in this page. 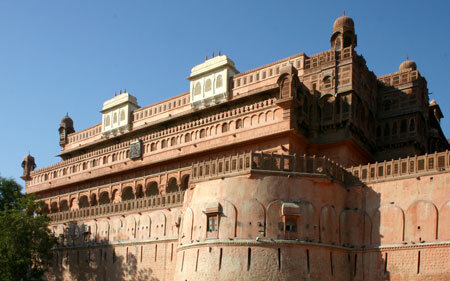 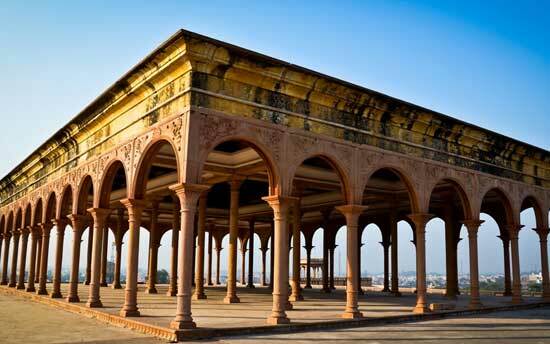 The centuries old palaces and forts, sanctuaries and the exquisite explorations can never be missed. 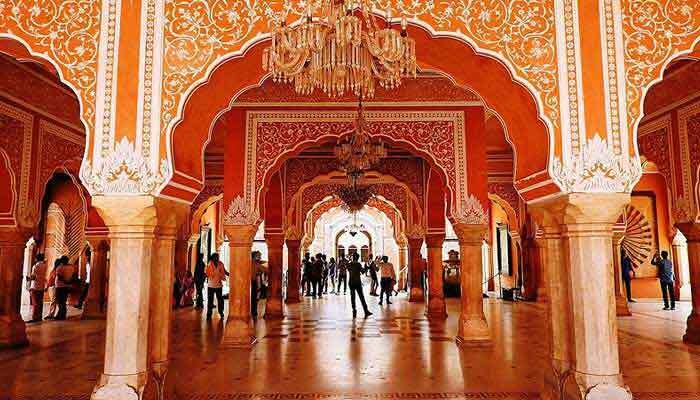 The living legendary architectures of Rajasthan which are centuries old, still retain its grace and charm attracting tourists round the year.